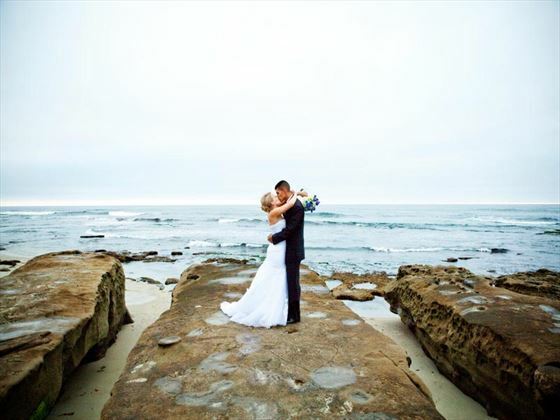 Choose from 3 very unique and beautiful venues including La Jolla beach, Coronado or Encinitas Beach. With a dramatic coastline boasting spectacular views, it's no surprise that La Jolla is one of the most popular beach destinations in California. South Beach, Coronado, located on the beach just south of the Hotel Del Coronado. 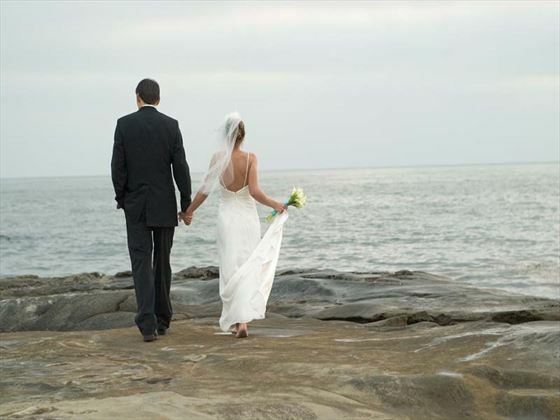 With soft white sand, this is the nicest beach area for weddings. 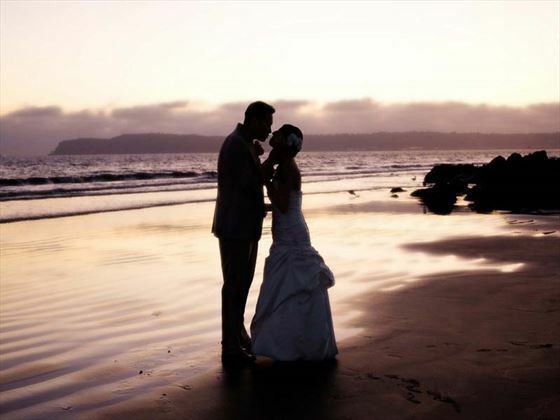 You can enjoy your special day with your toes in the sand and take advantage of the beautiful photo opportunities that the Beach and the Hotel Del Coronado have to offer! Overlooking the ocean in Encinitas, this small semi-private park has a spectacular beach and ocean view. Plenty of parking is available for your guests. 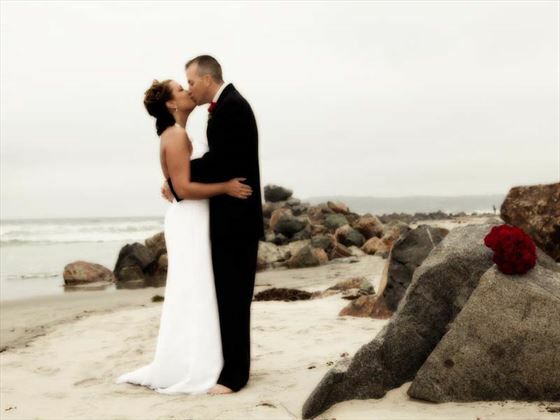 You do not need to be a resident of San Diego to apply for a marriage licence. No minimum residency applies to overseas couples. Age - You should be 18 years and older to apply for a marriage licence. Couples will require the following necessary documents, however the licence cost is included in the wedding package and the wedding planner will obtain this for you. 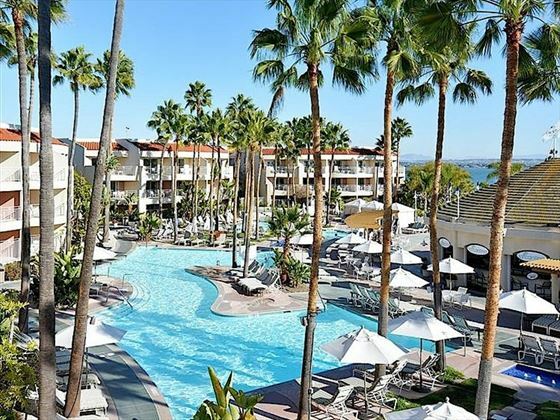 These are three of our favourite hotels in San Diego which are ideal for a wedding or honeymoon, but there are plenty of other great options available to choose from - please call us for details.